Want to share our passion ? 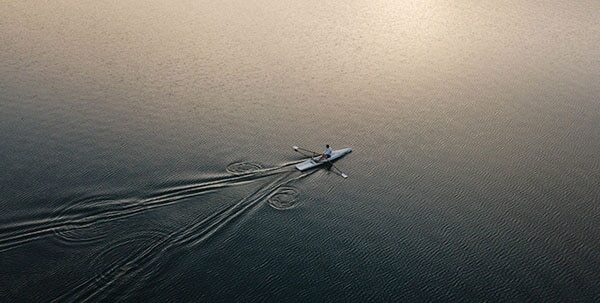 Whether for occasional rower or for athlete, each rower has a suitable boat. 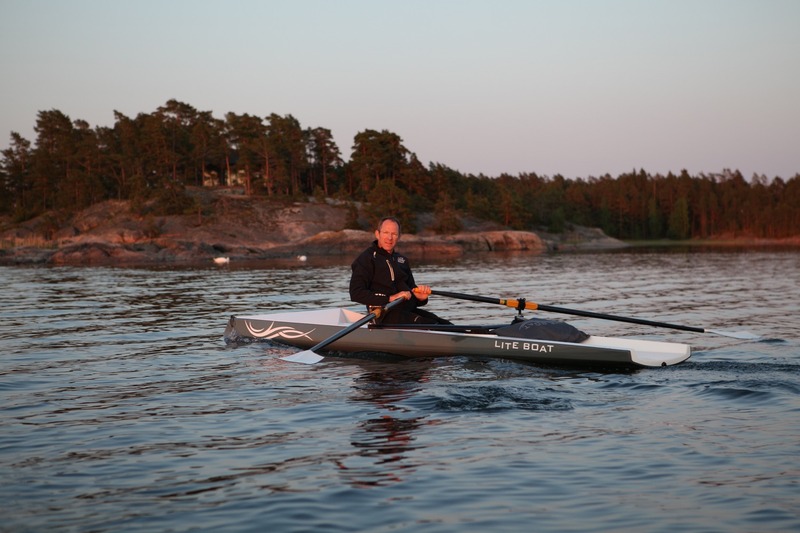 Today, Liteboat is a world leader in the manufacture of recreational rowing boats. 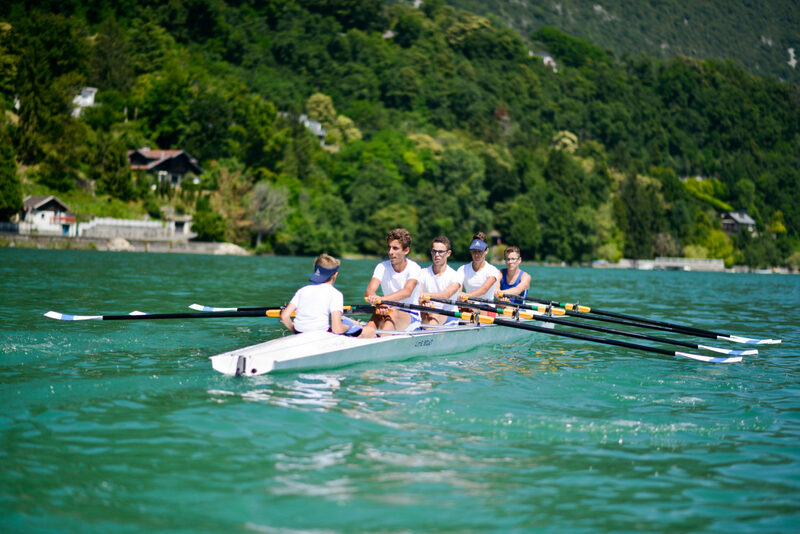 Our objective is to provide boats that are easy to use, very stable and lightweight. 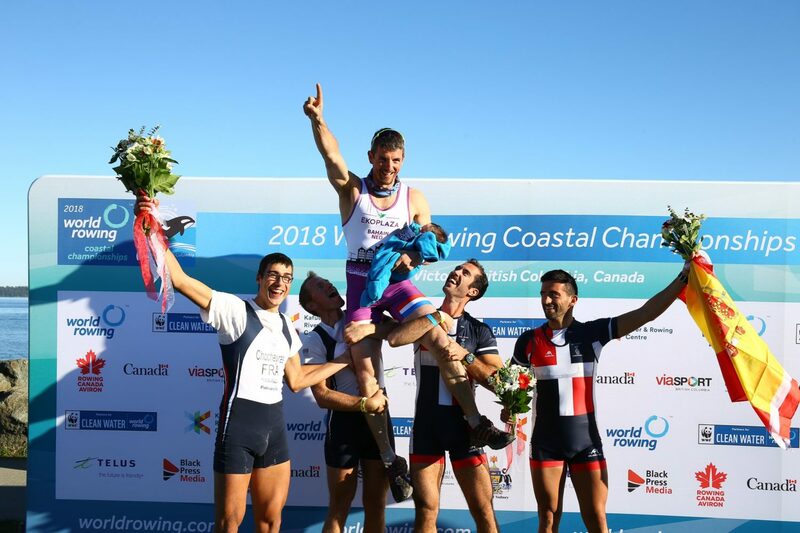 We offer 100% French handmade rowing boats, which simplify rowing on any body of water (whether in river, lake or sea) and by their lightness facilitate the transport of the boat on a car roof. 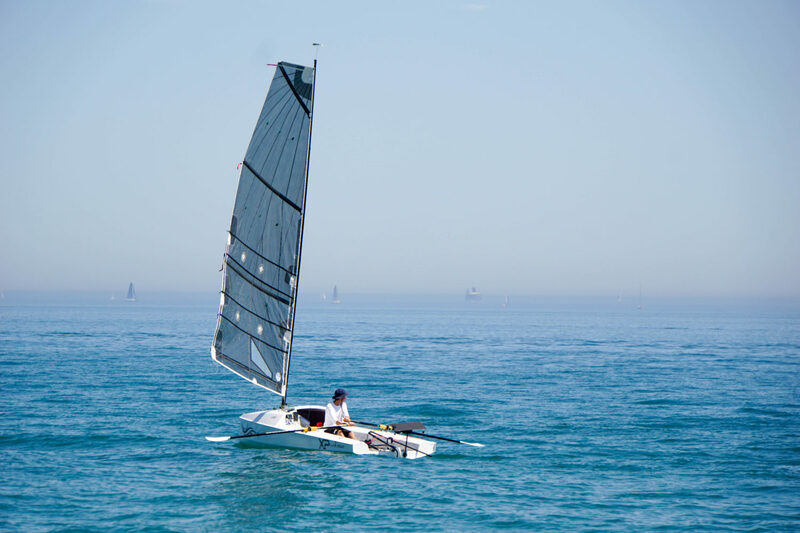 Our ranges are composed of different leisure skiffs, yolettes that combine design, performance, stability, safety and innovation. 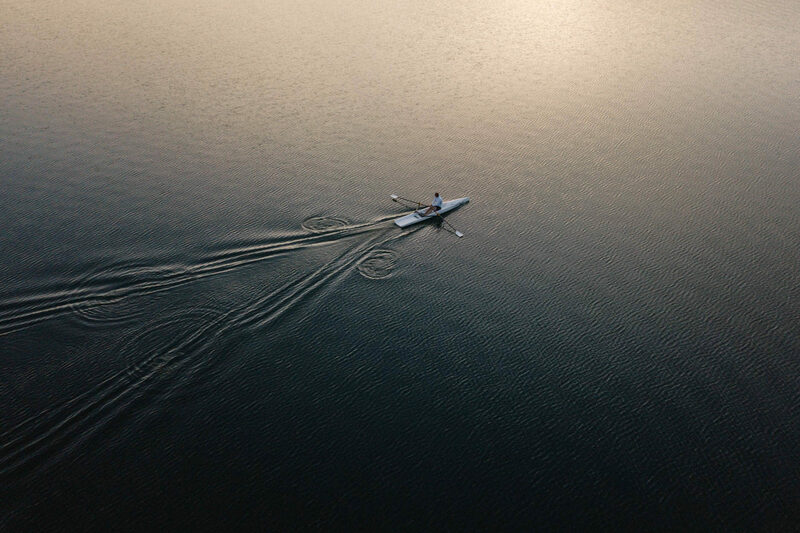 Our rowing boats will accompany you on your sports outings, your hikes to discover and explore nature. Our team of passionate people build each of our boats with the greatest care. Several quality control points are carried out during production. 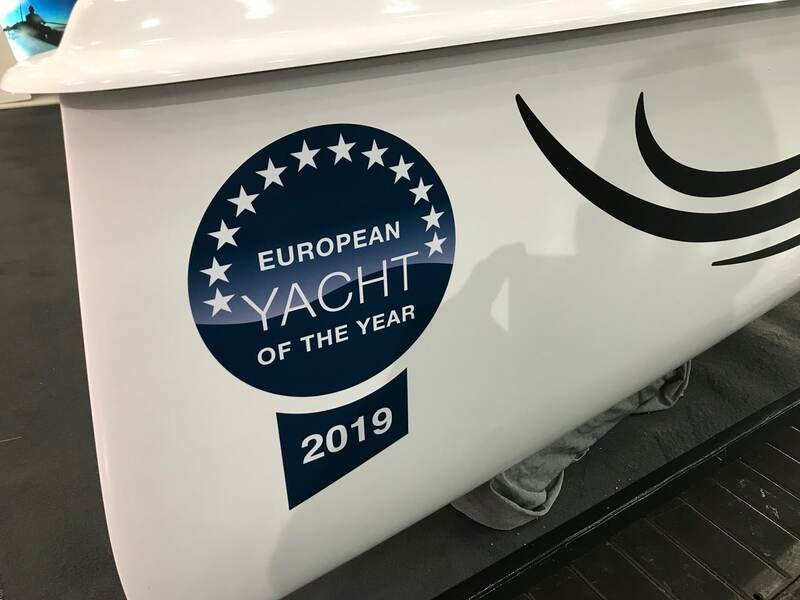 More than 80% of the Liteboat manufactured is shipped worldwide, delivery logistics is also part of our know-how.